Two studies published in the Journal of the American Medical Association found states with medical cannabis laws greatly reduce reliance on prescription opiates. 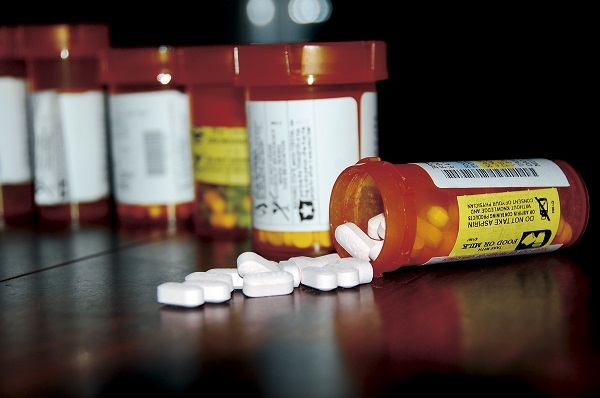 In both studies, after enacting medical cannabis laws, states saw opiate prescriptions from Medicare Part D recipients drop by 2.21 million daily doses and 3.74 million daily doses each year. This is realized as a 5-6% reduction in opiate prescriptions for every year a state has active medical cannabis laws. Ultimately, these studies found that states with medical cannabis laws averaged overdoses at a rate 24.8% lower than states without comparable medical cannabis laws. For more information, see the full article and publications in JAMA here.